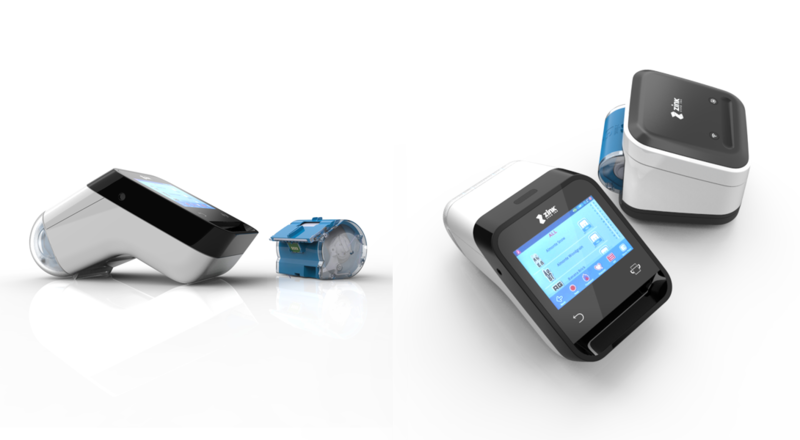 Essential supported the design and development of a new inkless printing application for the home crafting industry. 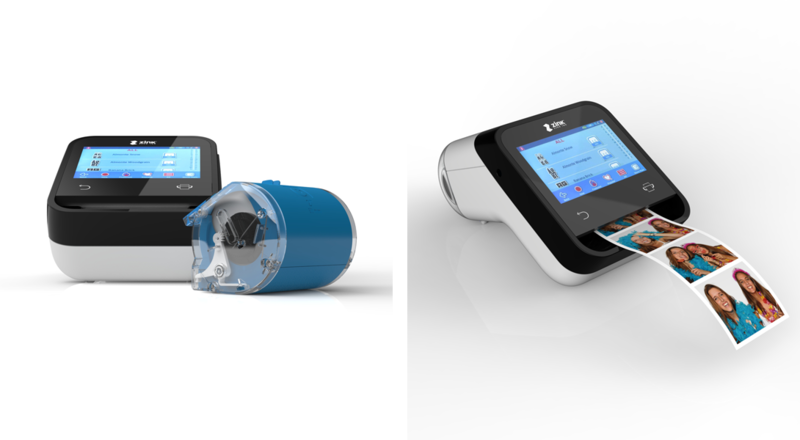 ZINK Inkless Printing Technology produces photo-quality images without using ink cartridges, ribbons, or toner. Heat from the printer activates unique color-forming molecules embedded in the layers of ZINK paper to create a full-color print. Essential collaborated with ZINK on the development of one of their first applications, targeting the crafting and scrapbooking market. 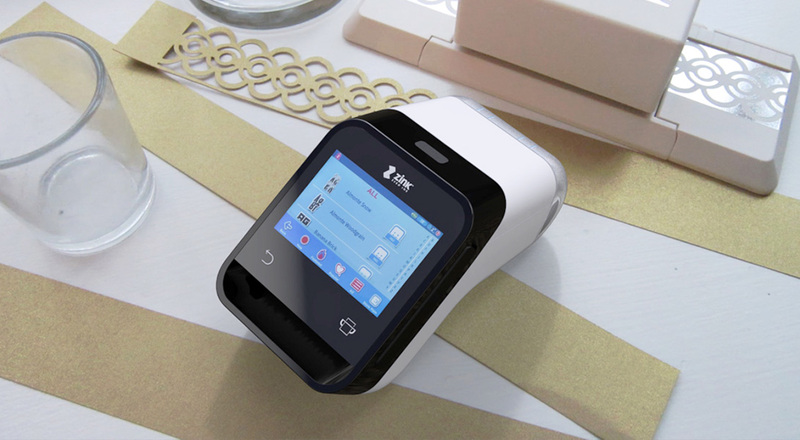 The ZINK Appy is a portable, Wi-Fi app-accessory that allows you to print directly from a smart phone or tablet. Essential helped develop a two-tier portable product family, including product platform architecture, consumables, industrial design, and digital experience.